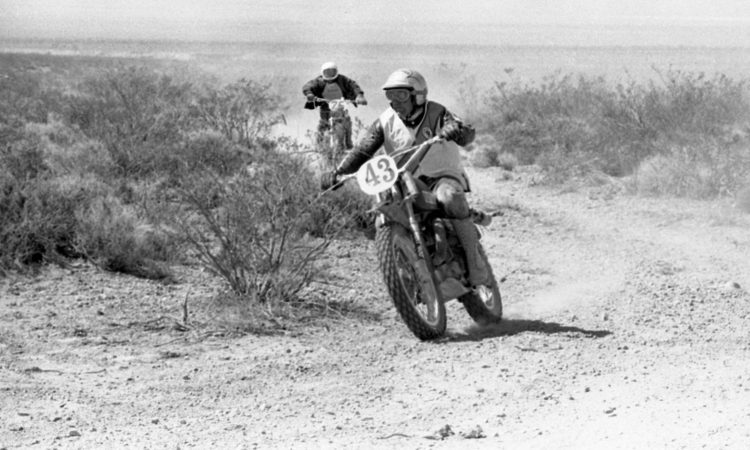 HomePosts Tagged "The Mint 400"
The Mint 400 – Return of the Bikes! We have started our journey with YouTube and after a while we launched our other social media accounts. We are trying to cover as much races and events as possible to serve to the motorcycle enthusiasts from all around the world. Copyright © Enduro Life Media All Rights Reserved.